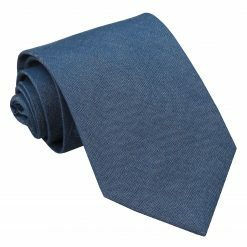 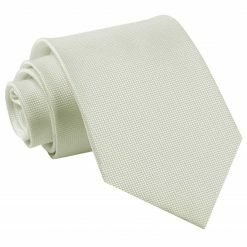 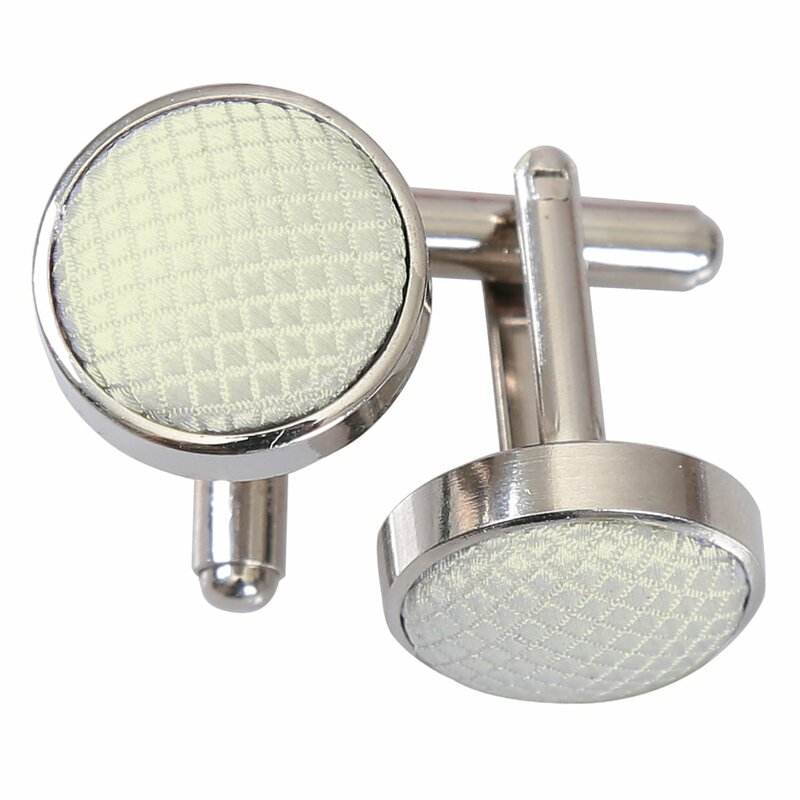 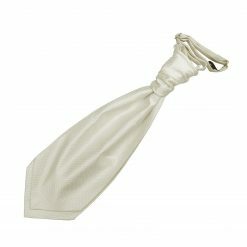 Dress for the occasion with this fine ivory solid check slim tie by DQT. 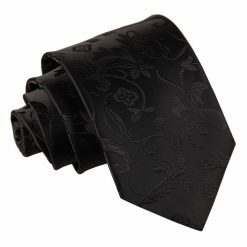 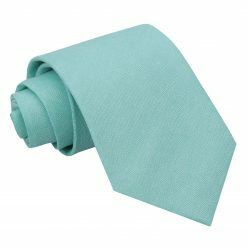 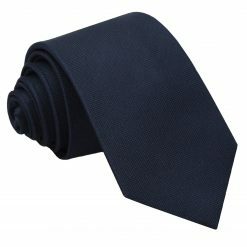 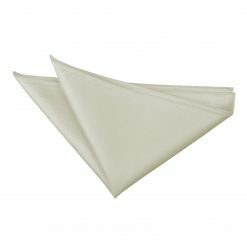 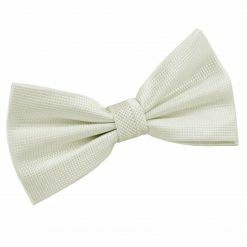 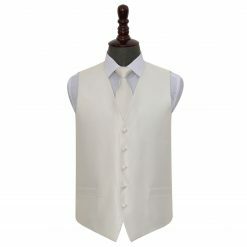 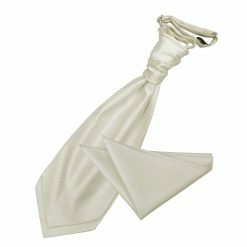 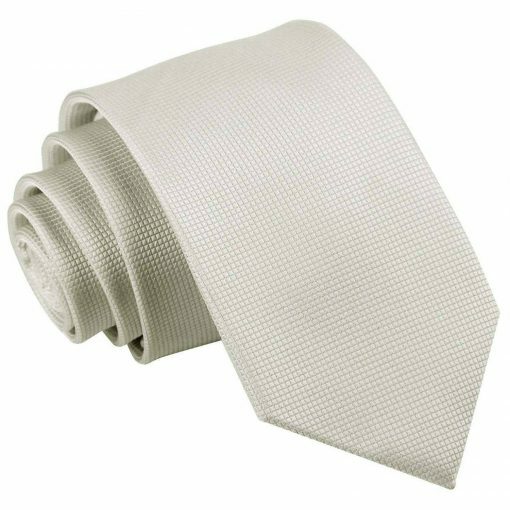 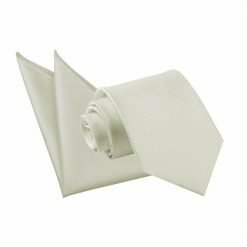 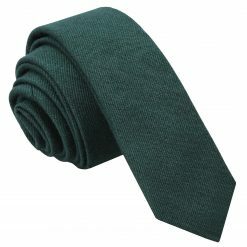 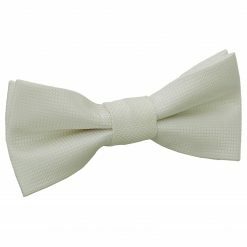 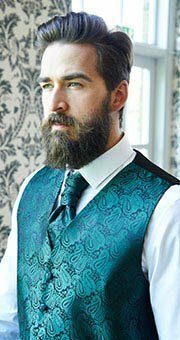 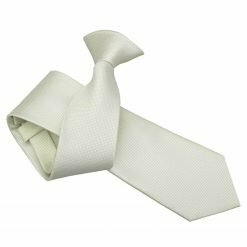 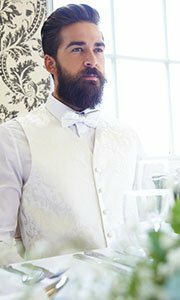 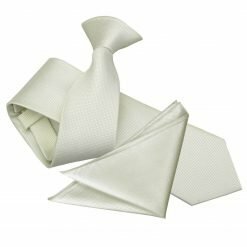 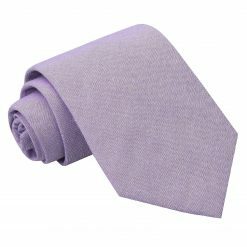 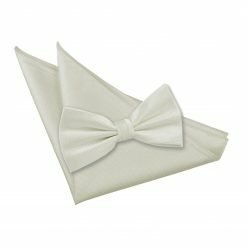 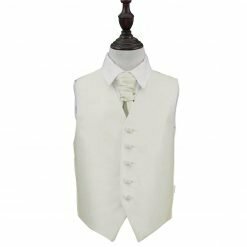 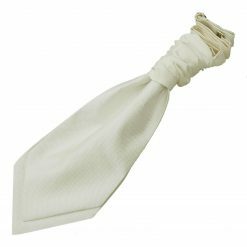 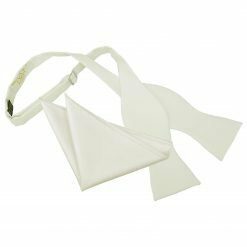 Handmade with the finest craftsmanship and classy fabric, this ivory solid check slim tie will surely impress everyone. 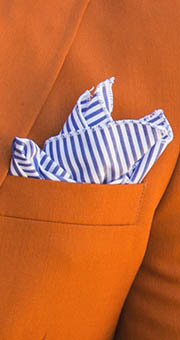 Whatever it is you have to dress up for, DQT will show off the smart and fashionable side in you!